The definition of luxury is divided into material meaning, a term for habitual indulgence or a means of ministering enjoyment. Collectively these definitions perfectly sum up what luxury holidays are and why we love them. It was as I was thinking about what makes luxury holidays so special that I began to think of The Leading Hotels of The World. As there is nothing wrong with wanting the best of the best I have looked into what makes members of The Leading Hotels of the World stand a cut above the rest, for those seeking the ultimate luxury experience. The Leading Hotels of the World was established in 1928 by a group of influential European hoteliers. Over the past eight decades the number of members has increased from 38 to over 400 across the world. With the aim of providing authentic experiences to the discerning traveller member hotels are certain to provide you exquisite accommodation and the highest level of service. To ensure premium quality throughout each hotel there are 800 points of inspection that a hotel must pass in order to become a member. It is with this that guests can be certain to receive the uttermost attention to detail in every aspect of their stay. 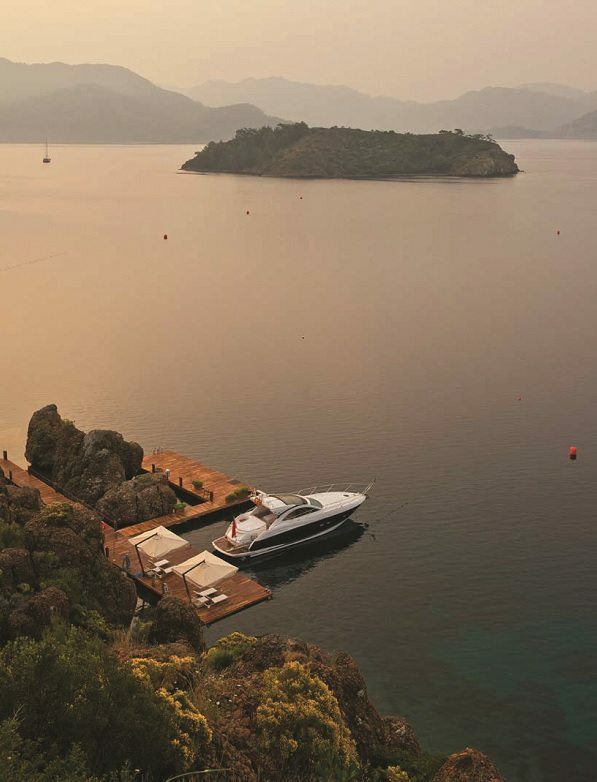 Classic Collection Holidays are proud to offer guests a choice of over fifty properties which are members of this prestigious group across Europe. 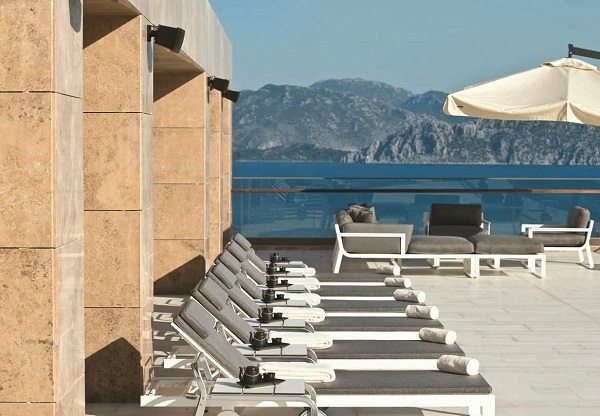 The stunning five-star D-Hotel Maris sits on a tranquil cliff-top on the Datca Peninsula and is a prime example of what it takes to be a member of The Leading Hotels of the World. The hotel boasts numerous private sandy beaches; including one with a Blue Flag award and a range of watersports activities are available. Surrounded by forests guests are welcome to explore Turkey’s rolling hills although it may be difficult to draw yourself away from this fantastic hotel. 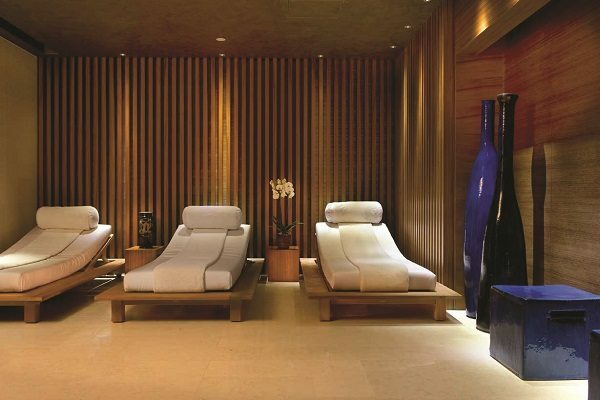 The award-winning ESPA Spa offers you the ultimate in relaxation with a range of treatments including signature treatments of Sea Salt & Oil Scrub with Aegean Sea Shell Massage and, a Purva Karma Four Handed Massage which involves a massage with two masseurs, body exfoliation and facial cleanse. The hotel offers no fewer than five a la carte restaurants serving, Japanese, Italian, Turkish and Ottoman cuisine. Grill 93 serves the finest steak from Istanbul. The six bars dotted around the resort each offer guests something different from live music to DJ performances. The hotel’s standard rooms are far from standard with superb views, smart room control touch panels, LED TV, Bose iPod sound dock and house-keeping twice a day. Additionally the junior suites have a separate sitting area. Should you wish to venture outside the hotel sailing yachts are available for hire as well as a private helicopter or sea plane. With just over 170 rooms the hotel is of medium size offers its guest’s a first-class and dedicated service allowing you to indulge, enjoy and relax within one of the leading hotels in luxury. All in all for those seeking the uttermost in luxury holidays then a member of The Leading Hotels of The World is perfect for you. What is your luxury? Send us a picture on Facebook.